Short presentation followed by Q&A. RSVP to [email protected] – walk-ins welcome too! 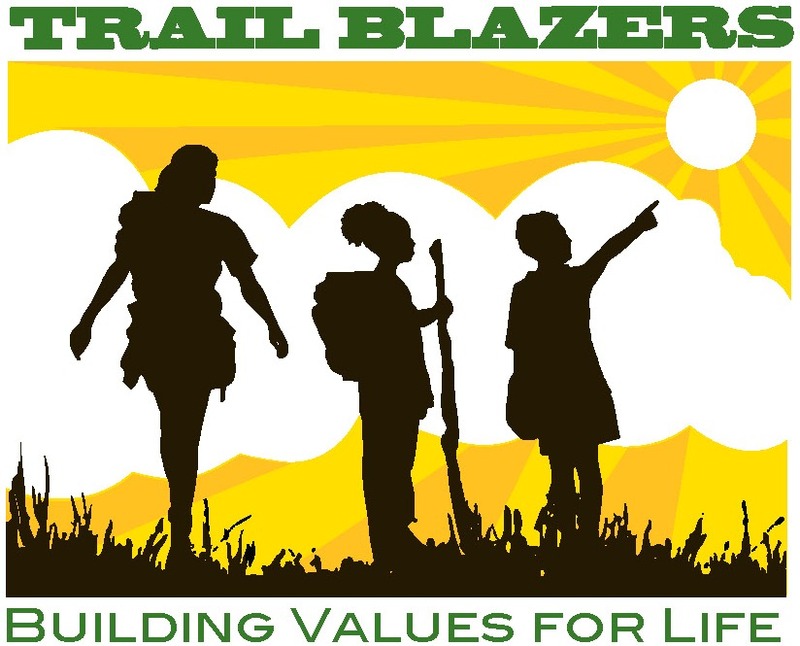 Visit www.trailblazers.org/plg for more information.